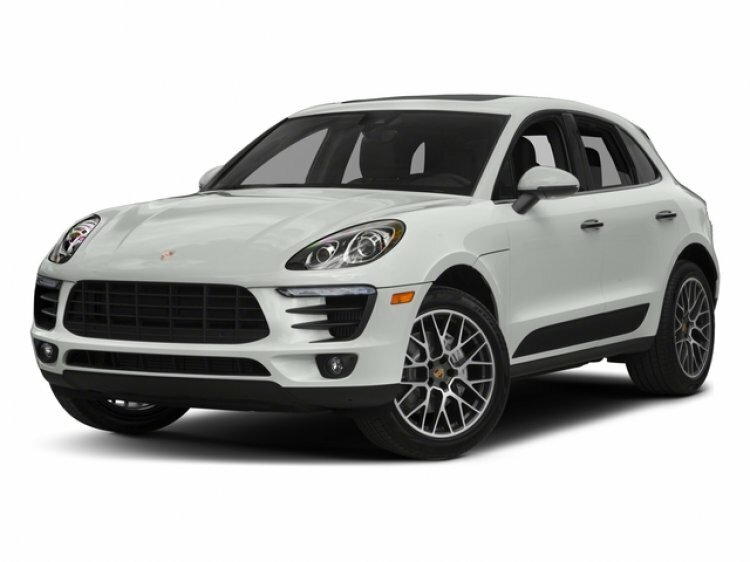 This nicely equipped 1-owner 2018 Porsche Macan GTS arrives in excellent condition plus Porsche Certified Pre-Owned Warranty until 10/21/2023 with unlimited miles. Factory options include Premium Package Plus with 14-Way Power Sport Seats, Sport Chrono Package, Carbon Fiber Interior Package, Porsche Connect and much more. With 360 horsepower, the Macan GTS takes an already proven platform to a new level as only Porsche engineers could have imagined it. Contact a Porsche sales specialist today to take advantage of this 1-owner example by calling 877-362-9715. Isringhausen Imports is Central Illinois' premier new car, used car and certified pre-owned (CPO) dealership for quality BMW, Porsche, Volvo and Mercedes-Benz vehicles. At Isringhausen Imports, we have become a leader in the industry by working each day towards the greater good of our customers, our fellow employees, and our community.